The process of counting and recording the amount and value of stock held by a business. · It will supply you with a key financial figure necessary to calculate your gross margin and your business's performance. Know what you need to count and value. Regular stock takes are usually for the reasons outlined above. Therefore you are counting and valuing all of your direct cost stock items. They are the items that you use and can’t re-use when you make a sale. In a food and beverage business it would include, food, beverages and packaging, but would not include crockery, furniture etc. On a less regular basis it is a good idea to do a ‘complete’ stock take and count and value everything in your business. There are numerous stock taking systems on the market, from an excel sheet to a complex software programme. You can set up a simple stocktaking system in your business by taking the following steps and using the simple Stock taker template in the assets section below. Every stock taking system requires some focus and hard work at the beginning, because you need to populate the system with all of your stock lines. Step 1. List your stock lines in logical groups linked to how you run the business and in a language that everyone in the business will understand. Then list the stock lines within these groups in alphabetical order. E.g. in a restaurant you might have: dry goods, chilled goods, frozen goods, beverages, cleaning materials, packaging and so on. Step 3. Establish what a 'unit' is for each stock item. You need to establish what you are going to call a ‘unit’ of each stock line and then be consistent in the use of this measurement. e.g. This can be trickier when you are dealing with small stock items. Where items are fairly low in value so it is best to go to the case or box as a unit and then make a considered guesstimate on loose stock or open cases. Counted 2 full boxes and estimated that the sugar sticks on tables are around 1/4 of a box. You must take the stock at the same time and/or the same day. If you count a weekly stock value, you must decide on what day and at what time the stock will be valued. If your end of week is Sunday, then Sunday evening or first thing on Monday – every week – is when you should carry out your stock take. This is important because you want the consistency to get an accurate handle on stock movement and gross margin value. Where do I start to count? One of the potential weaknesses in any stock take is that someone has missed something in the count, so here is a top tip that will help you to avoid this - don’t start at the top of your stock list and work your way down, start at the back of your premises and work your way to the front and as you count stock you populate your stock list. Get more than just yourself involved. Train some of your team members to count and record the stock. This will speed up the process and give them an interest and understanding of the importance of stock management. If you have 3 or 4 team members trained on how to count and record, the easiest way to do it is then divide the premises into sections with each team member counting in a section and then all figures being collated at the end. You will have an accurate stock take but in less time than you doing it all by yourself. 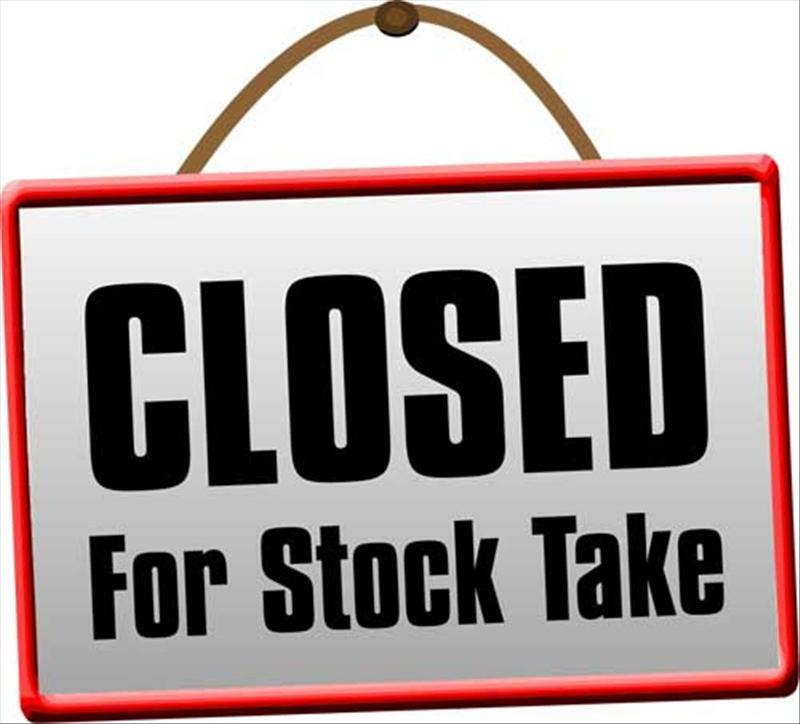 Tip – on the stock take day before you close up the business you might know that there will be no more stock required from the dry goods store, for instance. This means that the stock can be counted now. Send one of your trained team members to count the stock there and then stick a sign on the door ‘stock counted’ – this saves more time later on.